Great 1+1 duplex in Bristol. Great investment for investor with long term tenants. 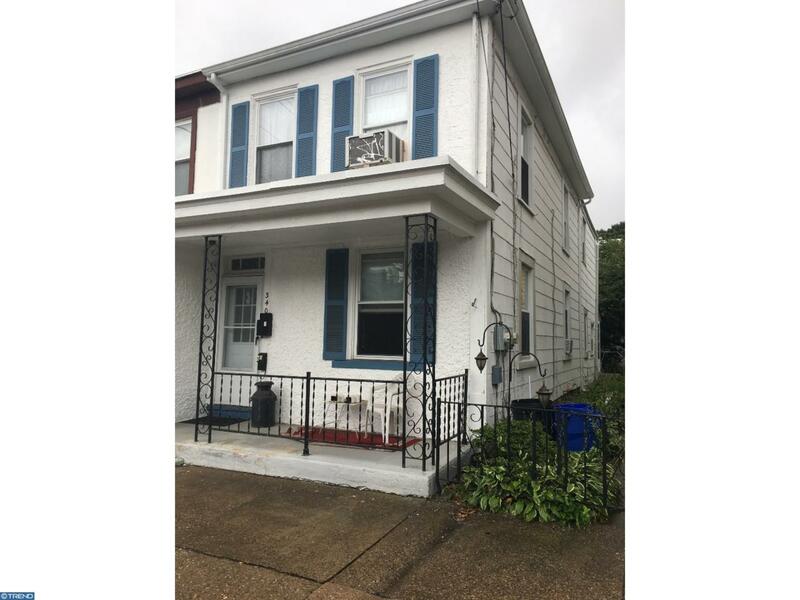 Very well maintained This duplex features and open front porch and separate utilities. Spacious units with good size bedrooms. Wall to wall carpet and updated hall bathrooms. Seller is open to offers! Duplex - 1 BR each Rents: 875 + 780 = $ 1655/mo Oil last season $ 984 Water - $ 573.58/2017 Sewer - $ 340.57/2017. Please see structural engineer letter in document section. Listing courtesy of Lerch & Associates Real Estate-Abington.